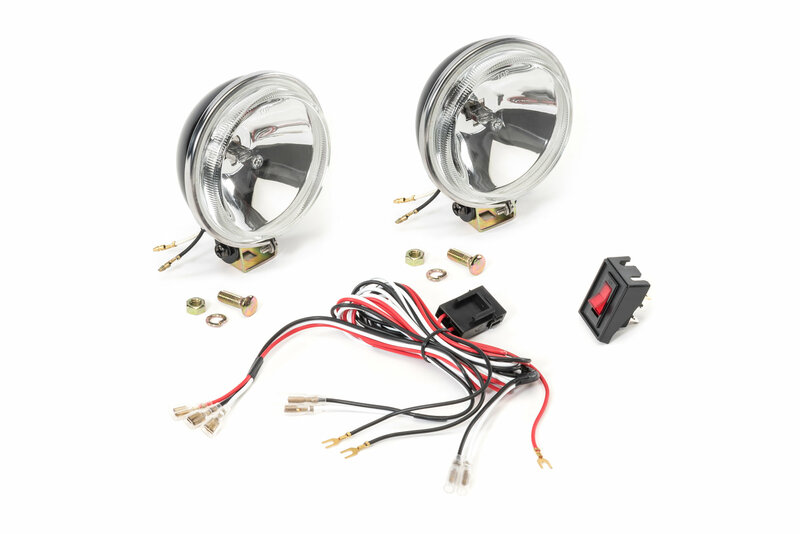 The LoD Optional Round Reverse Light Kit provides a pair of 4" 55 watt halogen lights with wiring and a switch. 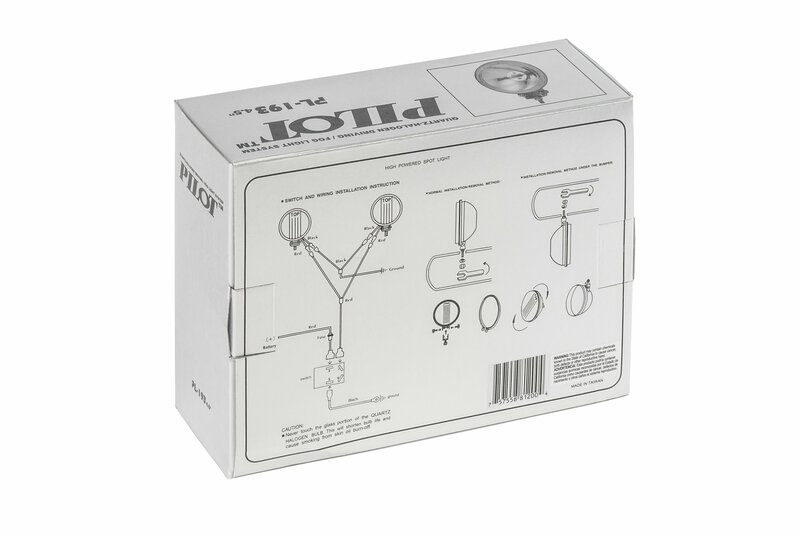 This very complete light kit is the perfect finishing touch for their Signature Series Rear Bumper/Tire Carrier lineup. 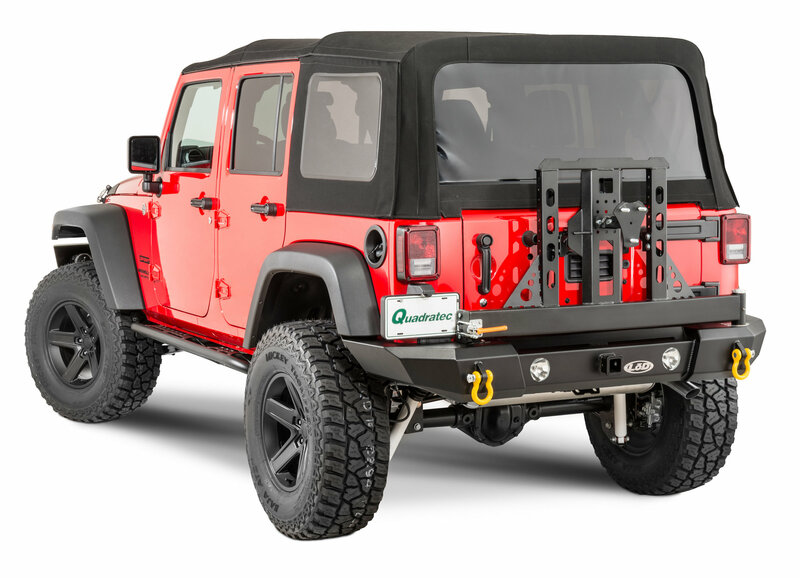 Optional Light Kit is designed for use with the LoD Signature Series Rear Bumper/Tire Carrier. 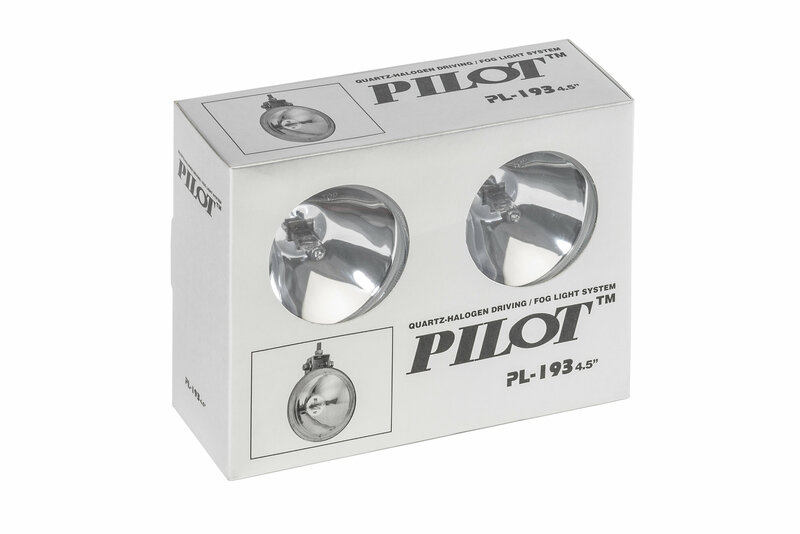 The lights are a perfect fit but are not bright at all. Get the bumper with the square light cutouts.